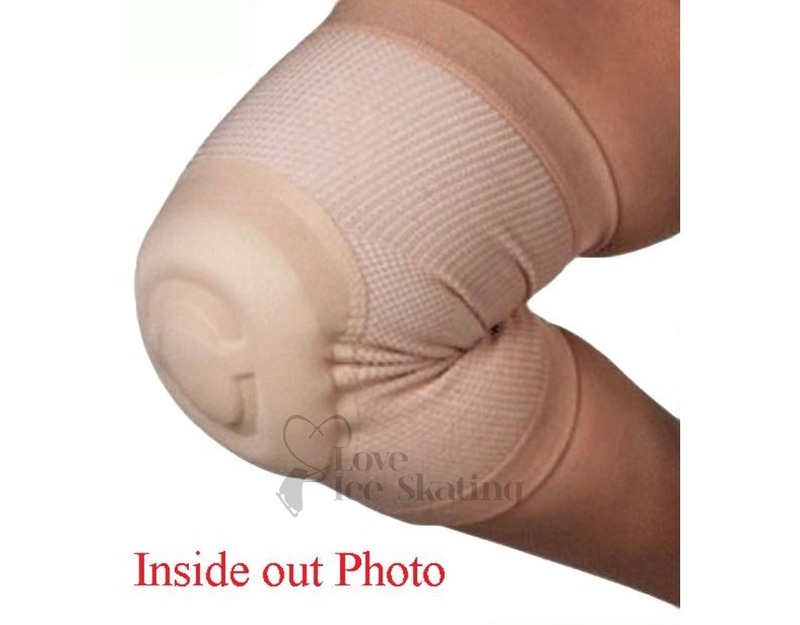 The Bunga Bamboo Knee Pad is a slip-on knee pad which is designed to protect your knee from impact. 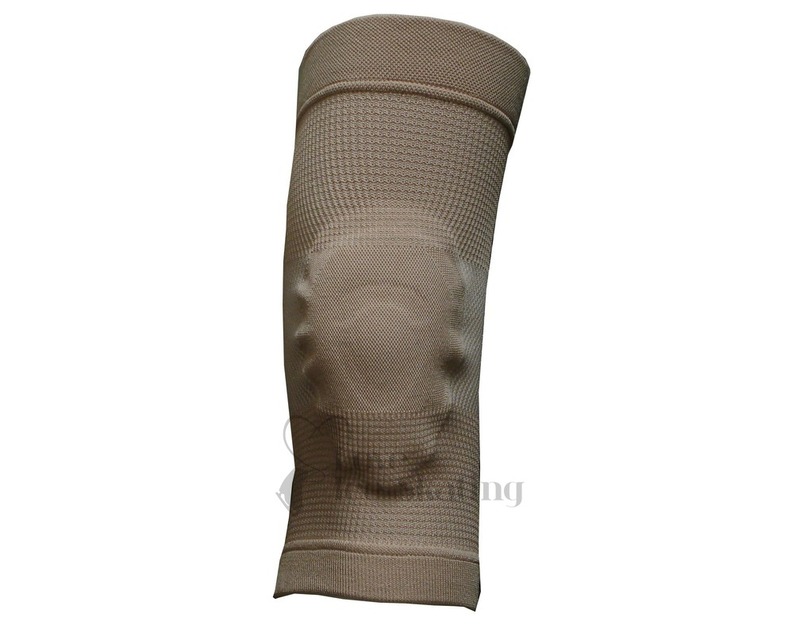 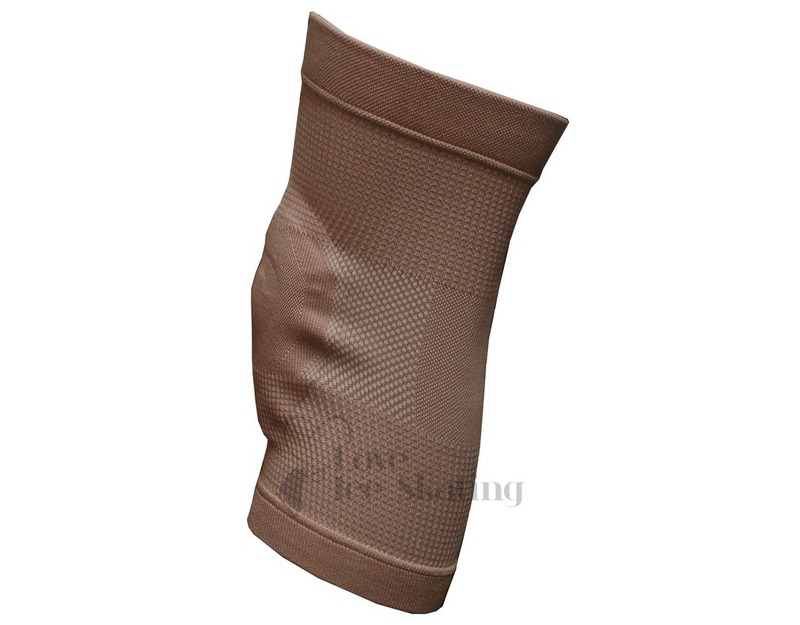 Made with a bamboo, antimicrobial sleeve and a very substantial amount of Medical Grade BM Visco Elastic GelTM to cushion and protect your knee. 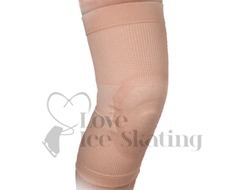 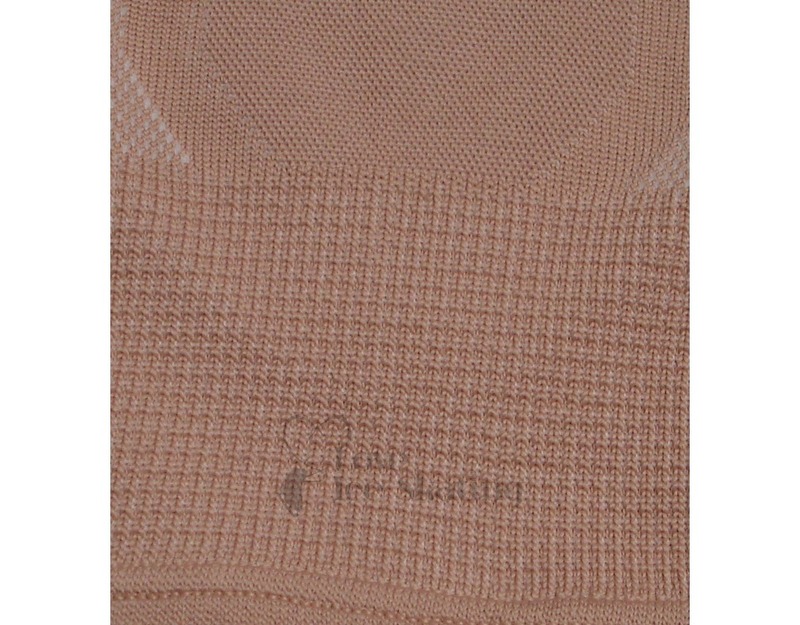 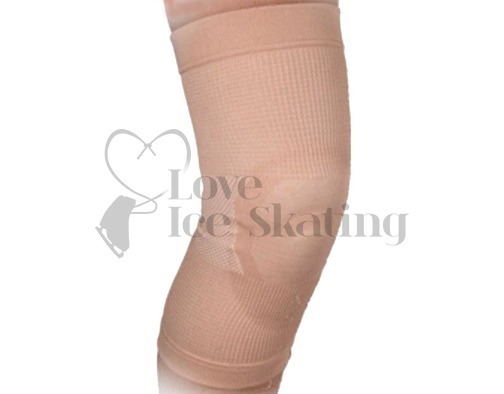 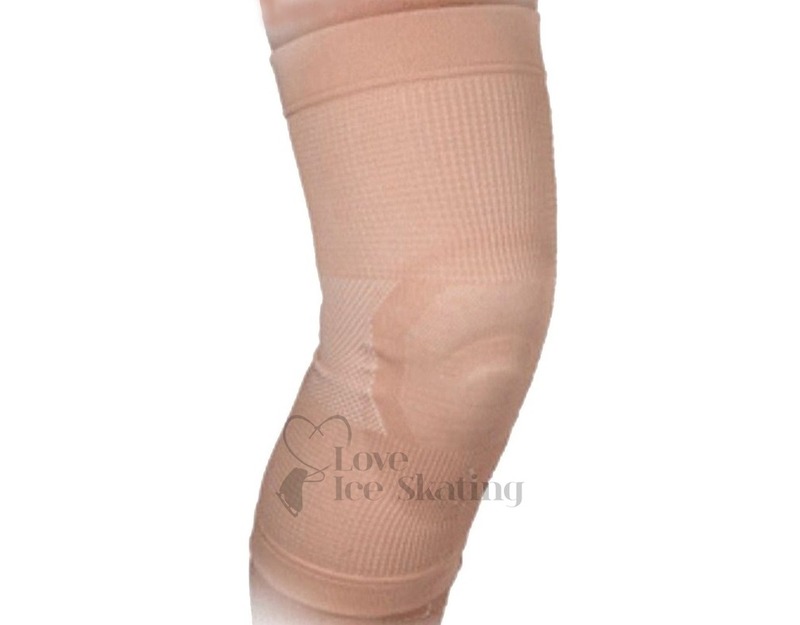 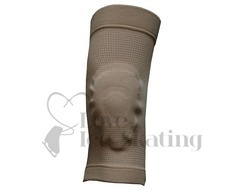 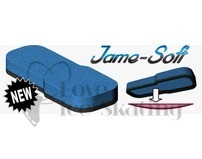 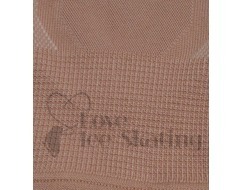 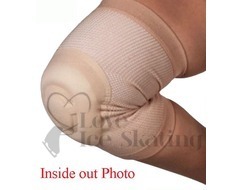 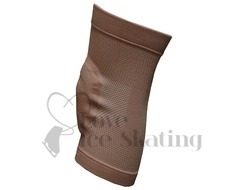 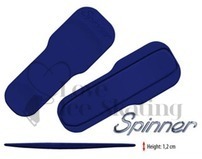 Used by dancers, skaters, and other athletes who need padding and protection to the knee.